Higher meanings become names of the power of our mind names of the qualities of our soul, and names of the divine powers that lead us. The mantras prayers and deities which activate these name are powerful rays of light show us the way towards fulfilment. Ganapati gives us triumph in our undertakings and confers wealth. Soorya bestows health strength and victory. Lakshmi Hayagreeva the horse-headed deity gives knowledge and wisdom and wealth. Durga crushes opposition and Narayana gives beauty and ecstacy. There are verses which ward off debts. Hanuman shows the truth of life and gives victory in all enterprises. 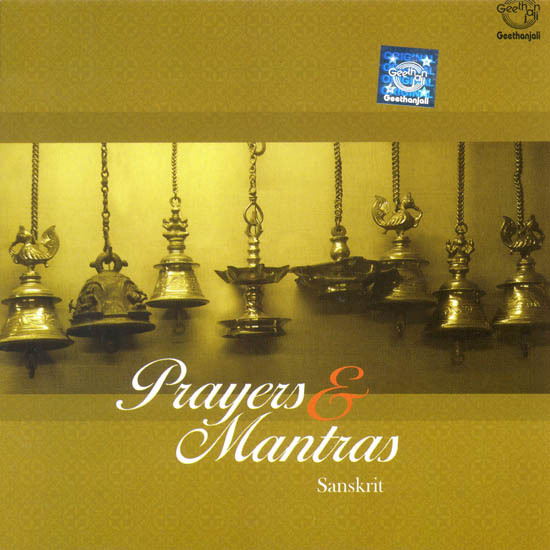 The mantras and prayers in this album have been selected by scholars and rendered in the right diction. They are potent array full of divine vibrations.